Dax (Lil Rel Howery) is desperate to win the famous Rucker Classic after he spends his life savings to enter the tournament and loses his team to his rival (Nick Kroll). After accidentally running into the infamous Uncle Drew (Kyrie Irving), Dax convinces the legendary Drew to play in the street ball competition. 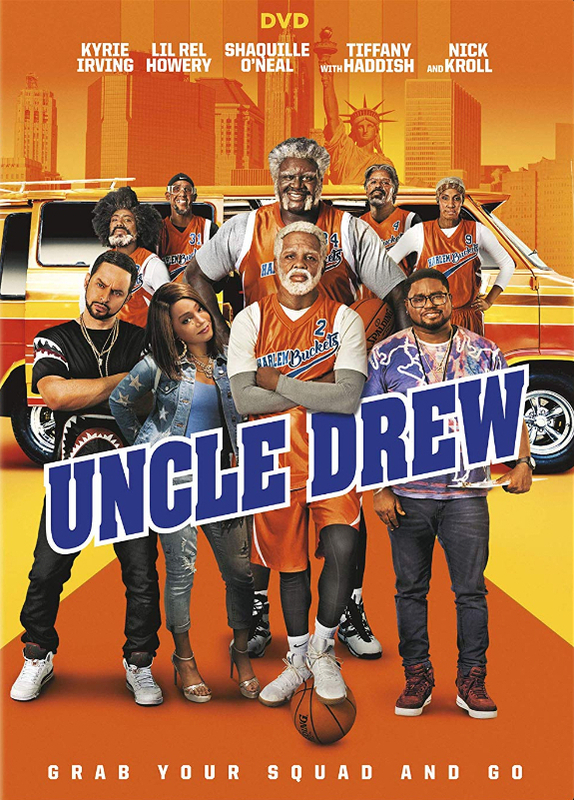 Uncle Drew reluctantly agrees on one condition: they have to recruit his old team. The two begin a hilarious journey to reunite Drew's old basketball friends to prove that the old squad still has the ability to win the big tournament.